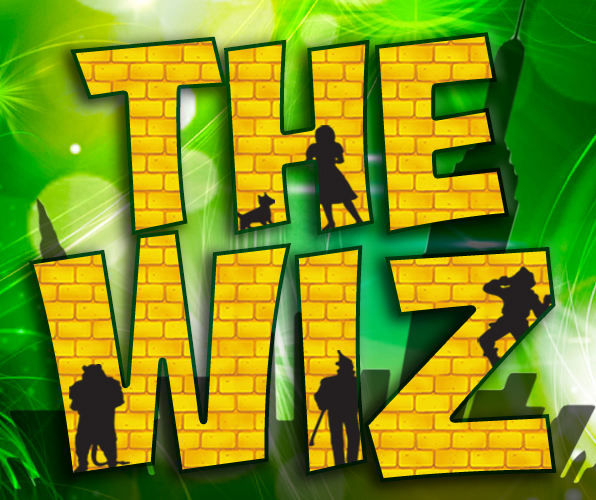 A beloved Broadway gem, The Wiz infuses L. Frank Baum’s The Wonderful Wizard of Oz with a dazzling mix of rock, gospel, and soul music. This timeless tale of Dorothy’s adventures through the Land of Oz is a fun, family-friendly, modern musical and one of the most popular shows in the Samuel French catalog. Adapted into a film version featuring Michael Jackson and Diana Ross.